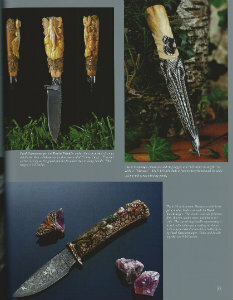 For press inquiries, please contact info@pgcustomcreations.com. 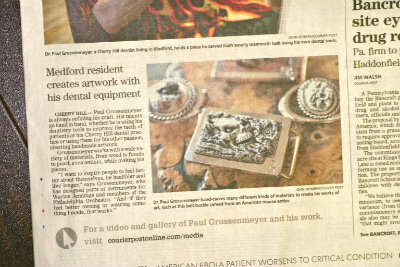 Thank you to all of the media outlets below for featuring Paul Grussenmeyer Custom Creations! 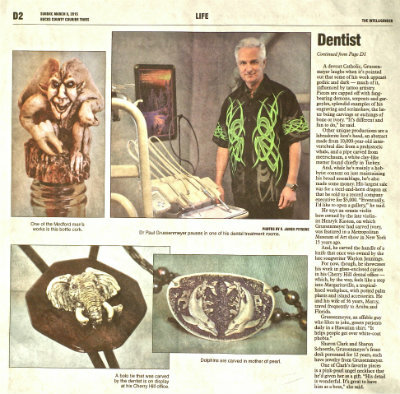 Burlington County Times Newspaper article on Dr. Paul Grussenmeyer's artwork. 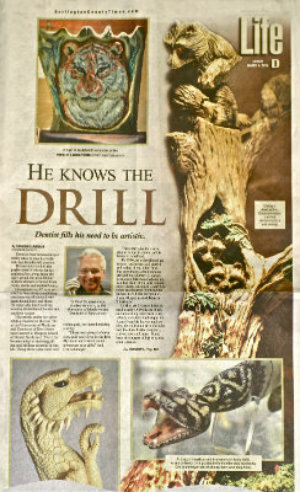 South Jersey's Courier-Post Newspaper's Front Page Coverage of Doc G's artwork. 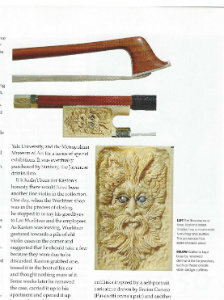 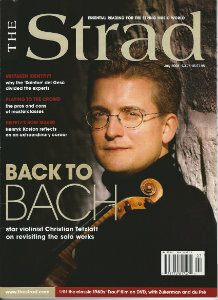 Strad Magazine story on Henryk Kaston, featuring one view of Dr. Grussenmeyer's ivory carving. 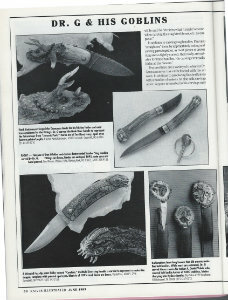 All sides were carved, as well as the tips. 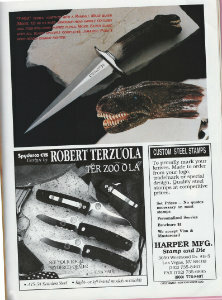 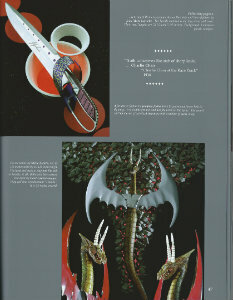 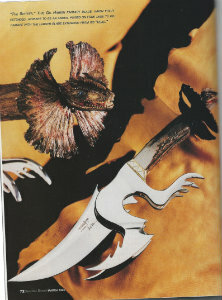 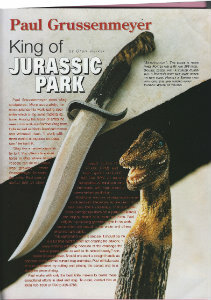 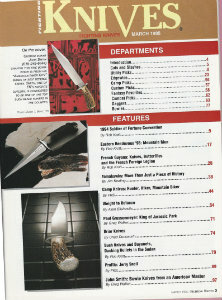 Fighting Knives Magazine featured Dr. Grussenmeyer's Jurassic Park inspired series in collaboration with famous knifemakers. 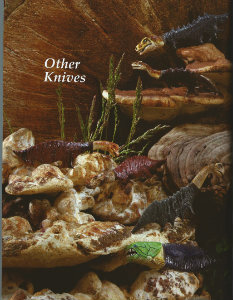 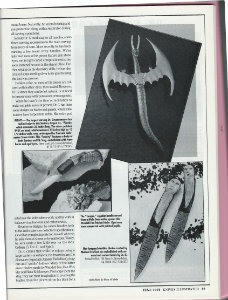 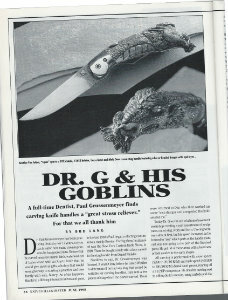 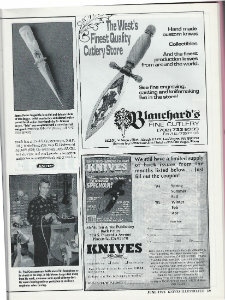 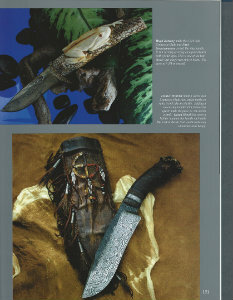 Knives Illustrated Magazine story on Dr. Grussenmeyer's talents.